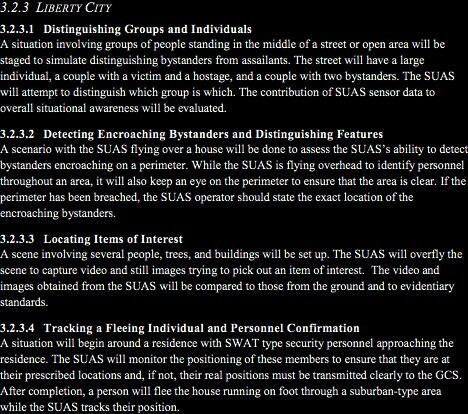 If you have ever wondered how and where the Department Homeland Security evaluates drones for real-world applications, this Freedom of Information Act request reveals some of the secrets behind the operations taking place at one of these rather mysterious locations. Not to be confused with its video game namesake, tracing back to Grand Theft Auto’s own digital Liberty City, this real-world test site is fascinating to learn about remotely but not somewhere you want to have an actual vehicular adventure. For years, the government has been testing drones for everything from monitoring infrastructure and special events to patrolling harbors and supporting first responders. 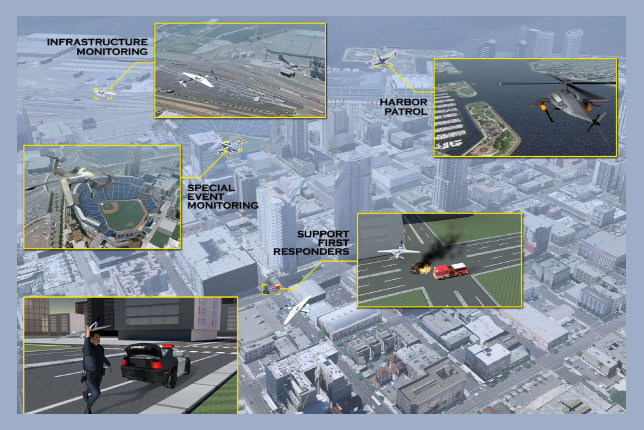 Run by Robotic Aircraft for Public Safety (RAPS), Liberty City and sites like it let local, regional and national governments deploy different models of drone and decide which best suit their needs. 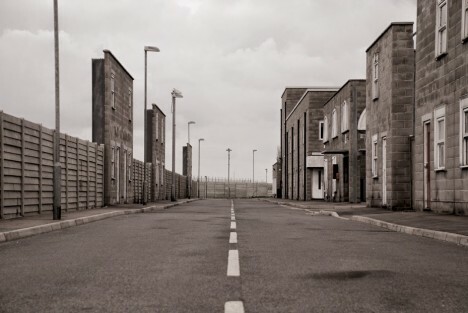 Like Gravesend in the UK (pictured above), officers and troops are also called in on the ground to interact in these remarkably complete but staged environments. Variegated urban terrains help those overseeing the tests determine a drone’s ability to identify key objects and individuals in the built environment, distinguish assailants and perpetrators in complex situations and track persons through challenging architectural landscapes. Simulations revolve around everything from ordinary robberies to hostage situations and terrorist attacks. The goal, ultimately, is to figure out what (completely or partially) autonomous vehicle technologies will work both generally and around specific purposes, for applications ranging from emergency search-and-rescue to broader everyday surveillance. While the work they are doing in these places is not classified as such, it is still highly secretive and much of it still remains undisclosed after years of inquiry.